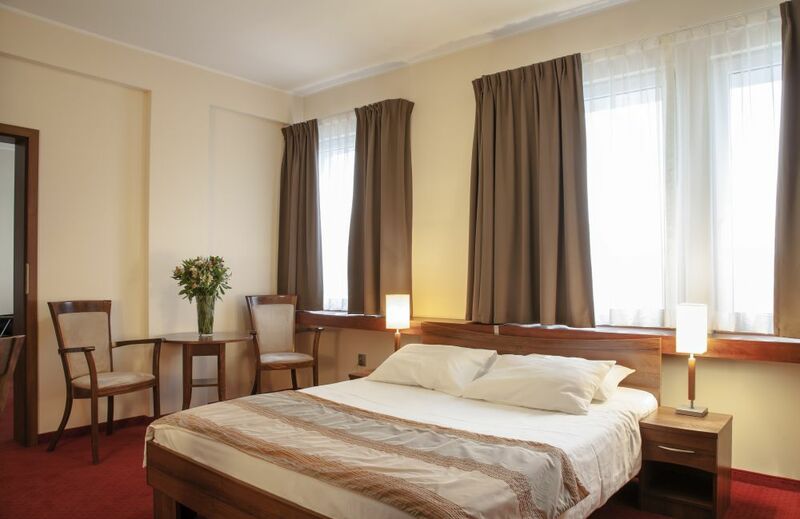 We would like to invite you to stay at our three-star hotel, located in the suburbs of Łódź. We offer 39 comfortable rooms. Each room has a spacious and elegant bathroom, a telephone, a LCD TV and wireless Internet access. We offer single, double, twin and triple rooms. 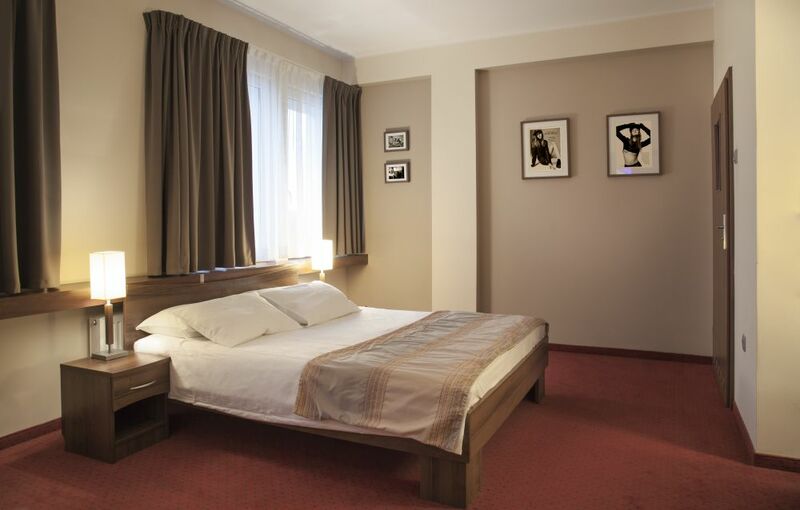 It is possible to add an extra bed for PLN 70/person (incl. breakfast). The extra bed has the following dimensions: 90cm/200cm and it is fitted with a comfortable mattress.